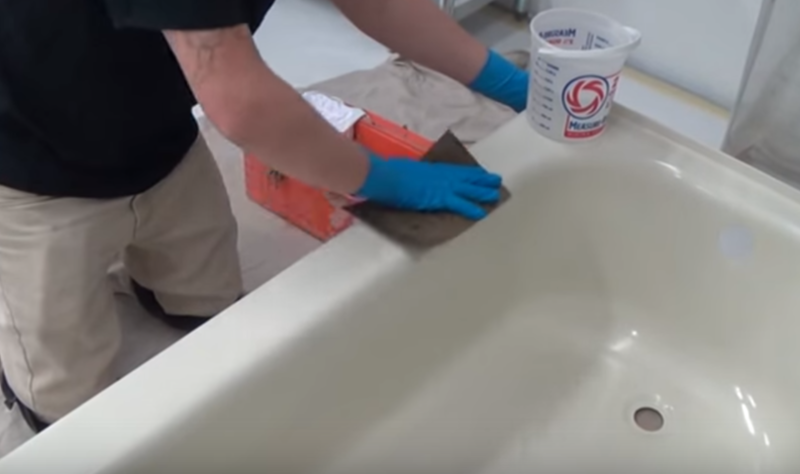 Being a professional bathtub refinisher means that your work should be of the highest quality, using the best products and techniques. Once a bathtub has been refinished, it’s time to add extra shine to wow your customer. Here are some tips on how to get a great shine. Before starting any refinishing job or project, it's important to take proper safety measures. 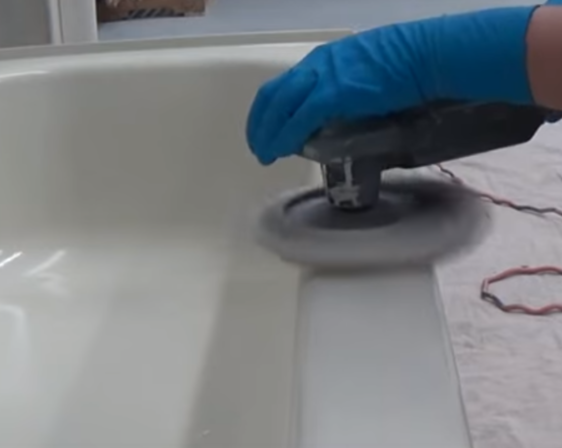 In order to polish the surface, you need to sand down the entire tub or the areas that need polished. Use 2000 grit wet or dry sandpaper. Using a bucket of water, dip the sandpaper in the water and wet sand the dull areas. Thoroughly dry off the tub before applying any compounds. Extra Cut Rubbing Compound is used to restore dull, old, and oxidized paint and helps remove sanding scratches. Using a rag, apply the rubbing compound directly to the rag and then rub onto the tub using a circular motion. Continue to apply until you see a shine appear. You may have to add multiple coats of Extra Cut Rubbing Compound until you achieve the correct level of shine. Once you’ve achieved the level of shine desired, use an electric buffer to smooth out the surface. Make sure to use the lowest speed to ensure an even finish. Topkote’s is committed to not only giving you high quality refinishing products and the best bathtub refinishing training in the industry but also providing unmatched customer service. 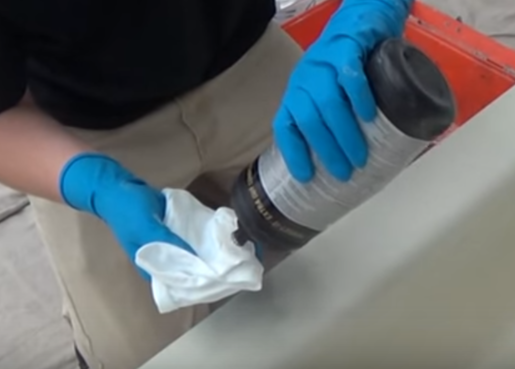 When you purchase products or receive refinishing training from Topkote, you also get our knowledge staff to help you with questions or problems while on the job. For questions about polishing a bathtub, contact us now.